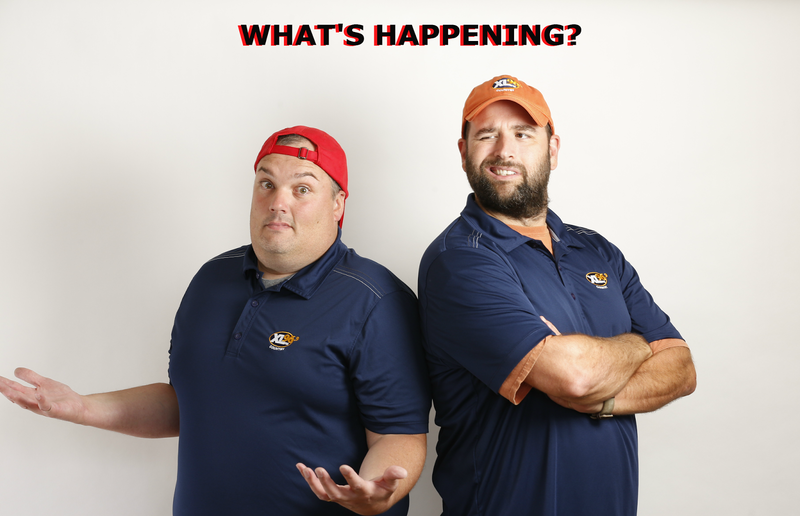 *alternate title: "What just happened?" 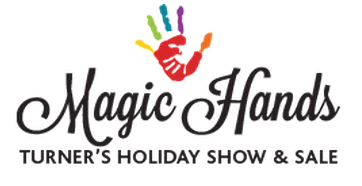 -The MAGIC HANDS / TURNER'S HOLIDAY SHOW & SALE AT CASINO NEW BRUNSWICK. FRIDAY NOVEMBER 14TH FROM 2P-9P, SATURDAY NOVEMBER 15TH FROM 10P-6P, & SUNDAY NOVEMBER 16TH FROM 11A-5P. FEATURING ARTISANS FROM ACROSS EASTERN CANADA. -THE MONCTONIAN AAA HOCKEY CHALLENGE IS ON NOW UNTIL SUNDAY (NOV 16) AT THE 4 ICE CENTRE. TEAMS FROM ALL OVER THE MARITIMES COMPETING IN THE BANTAM AAA MAJOR DIVISION...MIDGET AAA MINOR DIVISION...AND MIDGET AAA MAJOR DIVISION. -Tantramar Regional High School's Christmas Craft Sale from 10am to 3pm on Saturday (Nov. 15). Cost is $3. Supports student activities at TRHS. -The Moncton Bantam Provincial Hawks Girls Basketball Team is hosting a BBall tourney on Saturday and Sunday at Evergreen School. First game is Saturday at 9:30a. Gold medal game Sunday at 3:00p. -On Sunday (Nov. 16th) from 10a to 5p it's the Bessborough School craft fair. Admission is $2 for adults, free for kids. 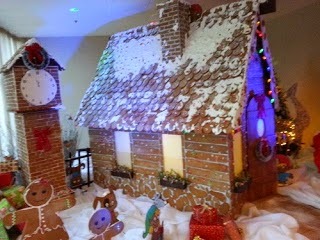 -This year's Delta Beausejour Gingerbread House is now on display in their lobby downtown. 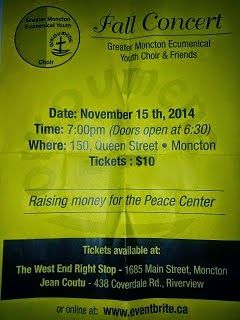 This project is a fundraiser for Fundy Biosphere Reserve and Food Depot Alimentaire.